Flax seed is one of the most widely used engine grains, with a history that can be traced back to 3000 BC. The screen is rich in phytonutrients, omega-3 fatty acids, and antioxidants. Its versatility makes it easy to be used for everything from crackers to a flour base for muffins and even as a replacement for eggs. Health-conscious individuals have started using flax seed as a way to enhance smoothies and boost the amount of fiber in their diet. Once you understand how to grind flax seed, you will be able to tap into the many different benefits of using it. Do You Really Have to Grind Flax Seed? Whole flaxseeds have a hard shell which protects the nutritious inside. In order to get the best absorption of nutrients, grinding the seed is necessary. Grinding the seeds improves their versatility and unlocks the key nutrients which help with digestive health and lowering cholesterol. Should I Grind Flaxseed Ahead of Time? As you start to understand how to grind flaxseed, many people wonder whether it is okay to do this ahead of time. Breaking the shell releases the nutrients within and makes for easier digestion. However, once the seed is ground the important omega-3 fatty acids will also start to break down. Consumers can grind flaxseed up to seven days in advance and keep it refrigerated to slow the breakdown process. However, to get the maximum potency, consider grinding immediately before using. Even the mild heat of the blender or grinder can start to denature omega-3s. Despite its hard shell, flaxseed is relatively easy to grind. In fact, there are several different options which individuals can choose from. If you wish to get technical, there is a special gadget for grinding this grain called the flax mill. 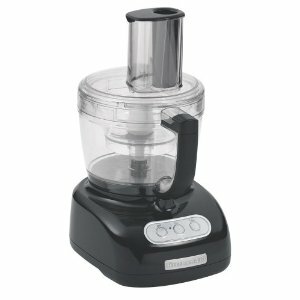 This easy to use plug-in device performs the basic function of a food processor, however can be more costly. It is an ideal solution for anyone who is concerned about having flaxseed remnants stuck in the crevices of their other small electrics. To use, insert up to 1 cup of flax seeds into the basin, apply the lid, and press start to process. 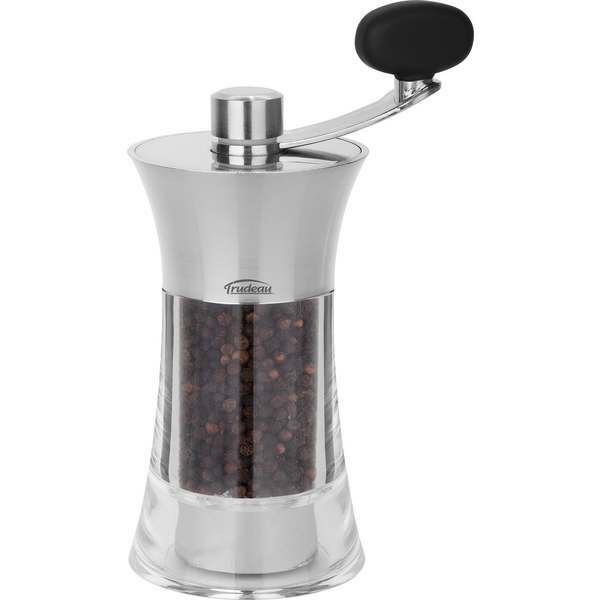 The easiest choice for grinding flax seed is with a coffee grinder. The powerful blades cut through the seeds with ease. If your grinder has multiple settings, then choose the finest ground. 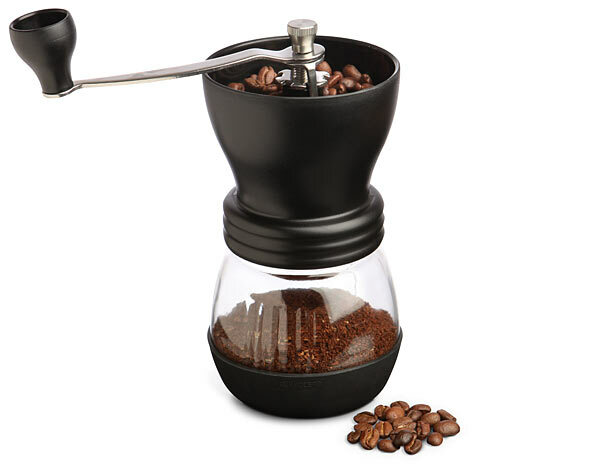 Fill the seeds up to the line provided inside the coffee grinder. Add the lid and press down the start button. In approximately 10 seconds you'll be able to create flaxseed meal to use for baking, cooking, or add to your favorite beverages. Have an old pepper mill floating around? This is another tool which can be used to grind flax seed. The downfall, however, is that it requires old-fashioned elbow grease and can be more time consuming than using an electric. Load the stem of the mill with flax seeds, replace the bottom, then twist the top to activate the grinder. 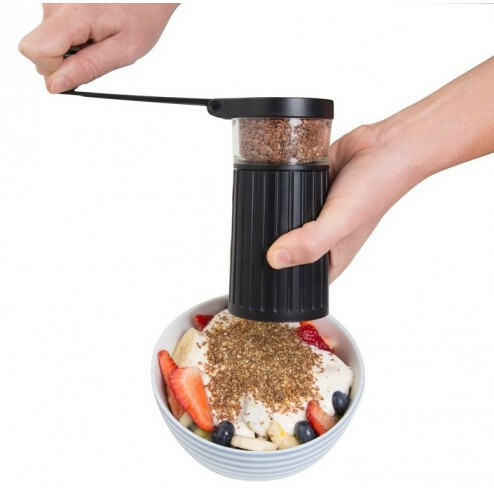 Your ground flaxseed will dispense from the bottom. The old-fashioned mortar and pestle is the original method for how to grind flax seeds. If you are one of the few consumers who still own one of these, it will only require a few minutes and a pinch of arm strength to get through. To use, add up to ½ cup of flax seeds into the mortar. 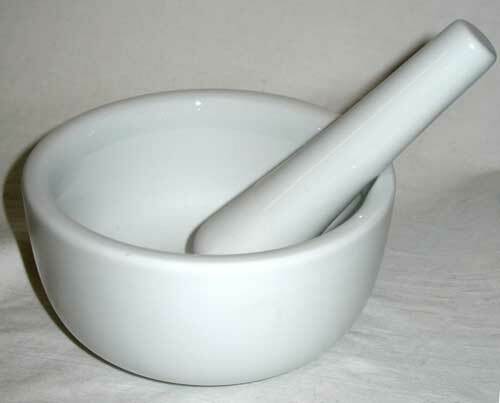 Use a twisting motion with the pestle to grind the seeds by hand. Smaller bathes work best with this tool. Small food processors may be used for grinding, depending on the style of the model. Keep in mind that those food processors that have staggered, widely separated blades are going to have a more difficult time grinding small amounts of flaxseed. Add up to one cup of flax seed to the basin. Cover and pulse the on button. It may be necessary to scrape the seeds from the sides into the center with a small spatula to provide a more even grind. Handheld immersion blenders are typically reserved for soups but they do have use when grinding these seeds. Place seeds in a deep bowl to prevent "splatter" before grinding. Immerse the handheld tool in the seeds and pulse the low power button. 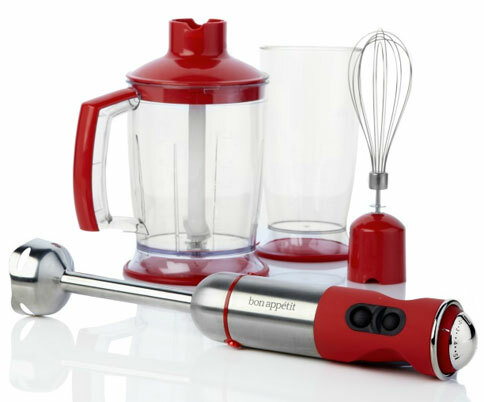 Unlike with soup, you will not want to continue to move the blender around the mixture without stopping. Now that you understand how to grind flax seed, you may wonder why you should include it in your diet. This ancient grain has an array of health benefits and vital nutrients for the body including omega-3 fatty acids and fiber. One of the best parts of this grain is that it can be included in your diet as a way to fill you up but only contains a mere 37 calories. The addition of flax seed in your diet may also help lower cholesterol, decrease risk of heart disease, and improve overall digestive health. Mix 1tbsp. flaxseed meal into oatmeal, cream of wheat, or grits. Mix 1 tbsp. flaxseed meal into condiments such as mustard, mayonnaise, or ketchup. Mix 1 tbsp. flaxseed meal into avocado for a healthy sandwich condiment. Mix 1 tbsp. flaxseed meal into yogurt or chia seed pudding. Combine 2 tbsp. flaxseed meal with 1 tbsp. water and use as an egg replacement when baking. Mix flaxseed meal at your discretion into healthy muffins, cookies, and quick breads. Since flax seed is rich in fiber, it should be consumed with ample water to promote healthy digestion. Are Rice Noodles Good for Your Body?